Hepatitis C virus- An overview for dental health care providers; because dental health care professionals likely will treat people with current HCV infection. 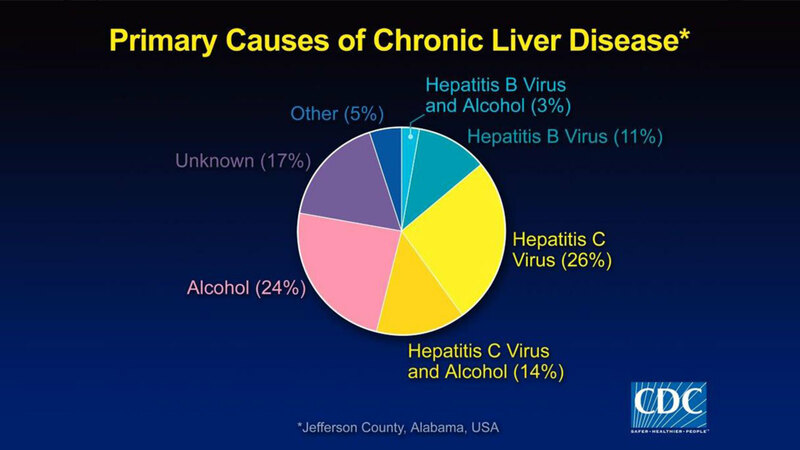 Knowledge of the current science of HCV infection is useful. How does current Infection Control Guidelines relate to the decrease in transmission and prevention of Hepatitis C infection? “Update on Hepatitis C virus for dental health care providers” is co-sponsored by Tribune Group GmbH. Tribune Group GmbH is a recognized ADA CERP and AGD PACE provider. At the end of the webinar, after passing the C.E. Quiz, you will be able to download your ADA CERP and AGD PACE C.E. Certificates.